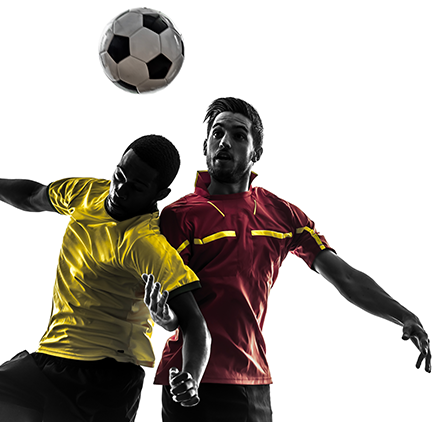 Live betting can prove a little challenging especially if you are a newcomer to soccer betting. There are some foundational principles every live betting wager must master if they are to succeed in their game. 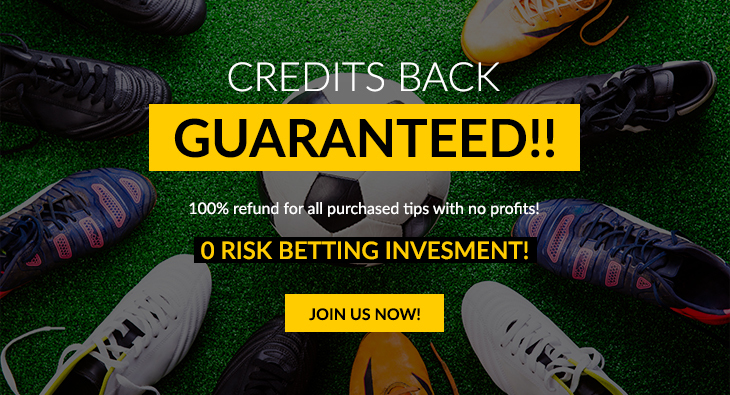 The list below contains the three most important soccer betting tips which, if applied correctly could propel you to higher profits. You may not know it, but in live betting, odds movement is the major determining factor. As a wager, you must understand the ins and outs of the sporting event otherwise you may end up incurring huge losses. Make sure not to confuse ‘live’ odds movement with the pre-game odds available on the bookie’s website. In sports betting, a wager’s profit is determined by the amount of money used to place it. You must be a risk taker in this industry if you want to benefit largely. 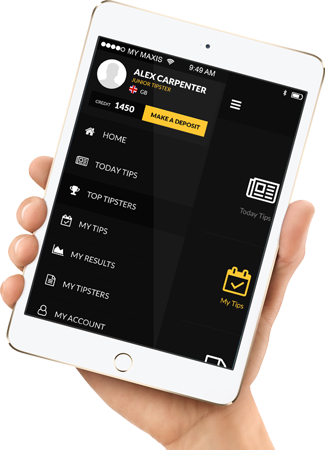 Although it may look like every day common sense, the truth is a human being’s emotions far override their logic when it comes to online sports betting. The common trend with most bettors is, the moment they lose three games in a row, they tend to take a back seat and stay away from betting altogether. They consider the amount they have lost which affect their confidence crushing their emotions. This will, of course, affect their overall performance as most will leave their wager accounts to sit at negative. Your inner feelings will have a tremendous impact on your soccer betting. It does not matter how well you know your favorite player, without the proper psychological preparation, the guts to tackle things, and the necessary intelligence in reading the odds, you will not be very lucky in this field. We hope the above pointers will be of great significance to your betting tactics.